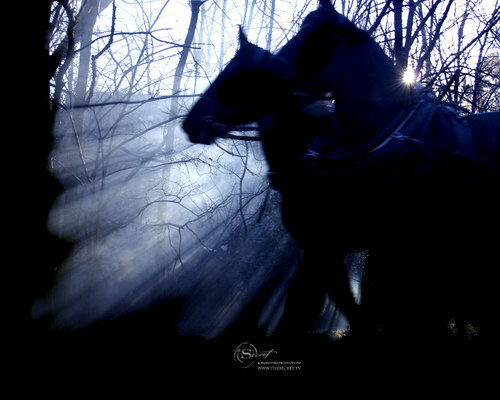 Galloping ঘোড়া বিষয়ক. . HD Wallpaper and background images in the The Secret club tagged: the secret galloping horses wallpaper. This The Secret wallpaper might contain snowbank, তুষার ব্যাংক, ইগলু, iglu, igloo, lippizan, lipizzan, and lippizaner.